More eye-catching design of the 200 worth of high-performance engine, and what better engine than the 730 hp 6.3-litre twin-turbo V12 engine originally for the Brabus Rocket (SL 600 only). 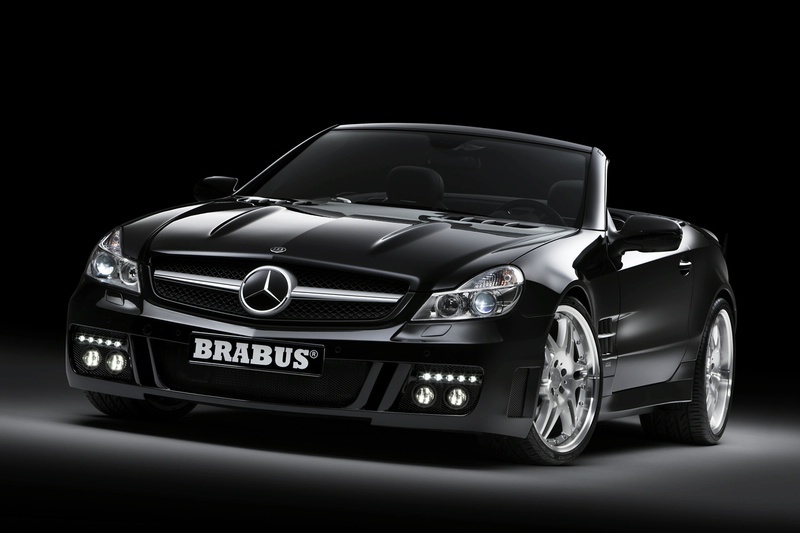 The engine is mated to strengthen the five-speed automatic transmission and a special BRABUS limited slip differential. Other additional high-performance, including a new sports exhaust system, in particular to suspend the BRABUS high-performance package and the braking system.